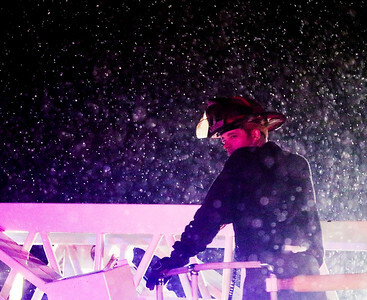 Kyle Grillot - kgrillot@shawmedia.com A McHenry Township firefighter holds a post on a truck ladder while crews work to extinguish a structure fire Sunday night from the roof of the McHenry County 4-Wheel Drive Center at 2902 W Illinois Route 120 in McHenry. 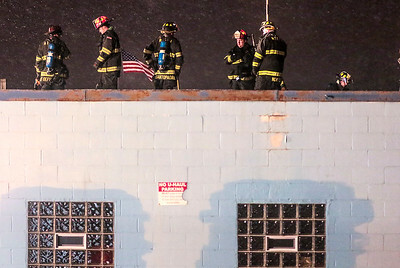 The Mchenry, Richmond, Fox Lake, Wonder Lake, Spring Grove, Cary, Woodstock, Lake Villa departments were called the scene after the report of a structure fire at building which operates the 4-wheel drive business and a U-Haul rental. 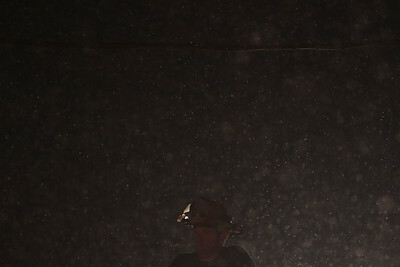 Kyle Grillot - kgrillot@shawmedia.com McHenry Township firefighters work to extinguish a structure fire Sunday night from the roof of the McHenry County 4-Wheel Drive Center at 2902 W Illinois Route 120 in McHenry. 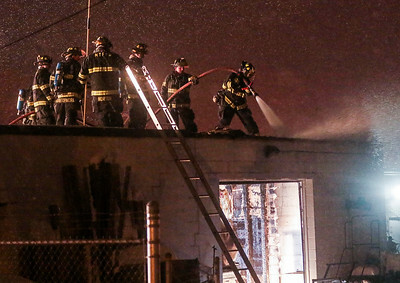 The Mchenry, Richmond, Fox Lake, Wonder Lake, Spring Grove, Cary, Woodstock, Lake Villa departments were called the scene after the report of a structure fire at building which operates the 4-wheel drive business and a U-Haul rental. McHenry Township firefighters work to extinguish a structure fire Sunday night from the roof of the McHenry County 4-Wheel Drive Center at 2902 W Illinois Route 120 in McHenry. 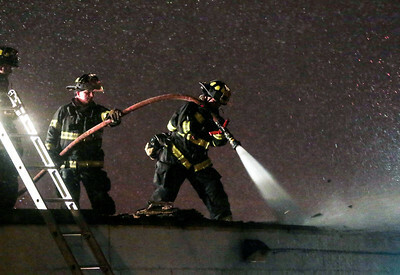 The Mchenry, Richmond, Fox Lake, Wonder Lake, Spring Grove, Cary, Woodstock, Lake Villa departments were called the scene after the report of a structure fire at building which operates the 4-wheel drive business and a U-Haul rental.